Logan Metcash is a Firearms Specialist at the NRA National Firearms Museum in Fairfax, Va. This is his second guest post for TFB. Generally speaking, firearms laws in the United States are better than those in the United Kingdom – except when it comes to museums. In the US, the Gun Control Act of 1968 offered a brief window for registration of prohibited items (Machine Guns, SBRs, SBSs, etc) in an effort to allow those who possess them – knowingly or unknowingly – to get on the right side of the law (as it were) and prevent themselves from being a felon, having the arms confiscated, and most likely destroyed. Museums are often regarded as safe havens for objects of all kinds. (After all, the Smithsonian isn’t nicknamed “America’s Attic” for no reason.) This is why museums with firearms in their collections tend to get a lot of calls by folks about items they found in their granddad’s footlocker in the attic. More often than not, the people realize that the firearm they found is a prohibited item and they don’t want to run afoul of the law. The first question is, of course, about registration. Again, most of the time, the answer is that it isn’t registered. So now what? Well, they can cut it up so that it is no longer a firearm and retain the pieces, or they can donate it to a museum. They don’t want to see a piece of small arms history (and their family history) destroyed, so they inevitably offer to donate it to a museum. Ahh, if only it were that simple. Under Federal law, a museum in the US may only take possession of a prohibited item if it is registered. Unless the museum is a government entity – state, local, Federal, it doesn’t matter. 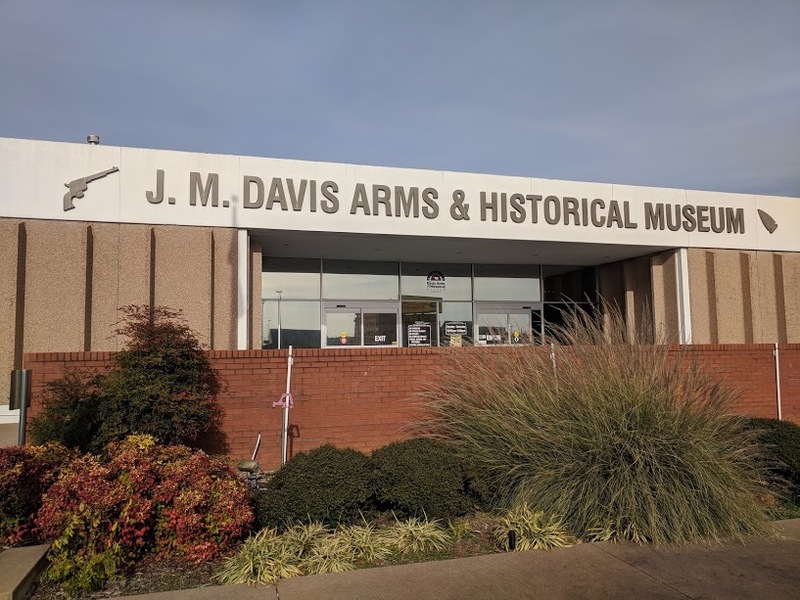 This means that a government-funded museum can use certain legal channels to legally obtain an unregistered, prohibited firearm. A privately-funded museum, however, is not able to do so. Smithsonian Institution. The Smithsonian is partly owned by the Government and part privately owned. 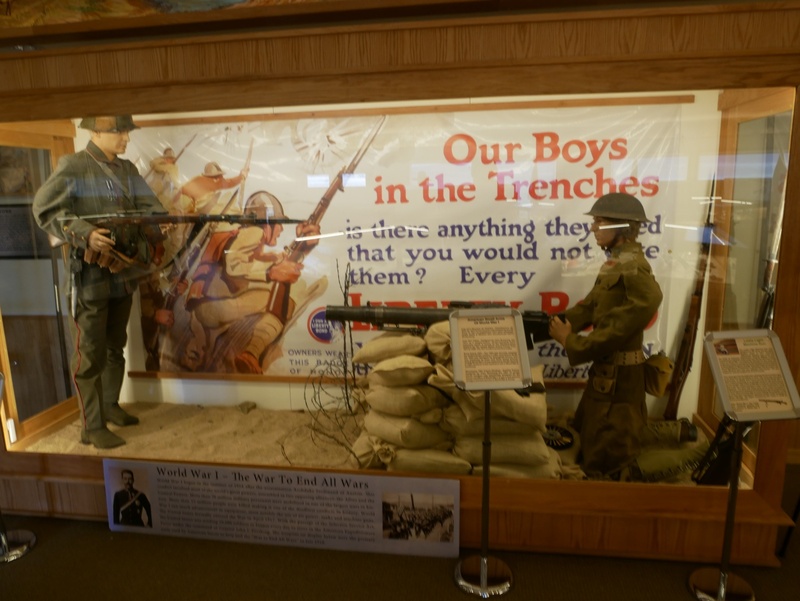 While there are plenty of government museums out there to choose from when looking for a home for a recently-discovered WWII “bring-back” machine gun, it’s rarely that simple. The firearm first must fit into their scope of collections. Then, if it does, do they need one for their collection? If they do, great! If they don’t, do they have the space and resources necessary to take another one into their custody? The problem with “bring-back” guns is that they’re becoming more and more common. As the WWII and Korea generations pass on, more of these objects are found under a layer of attic dust. 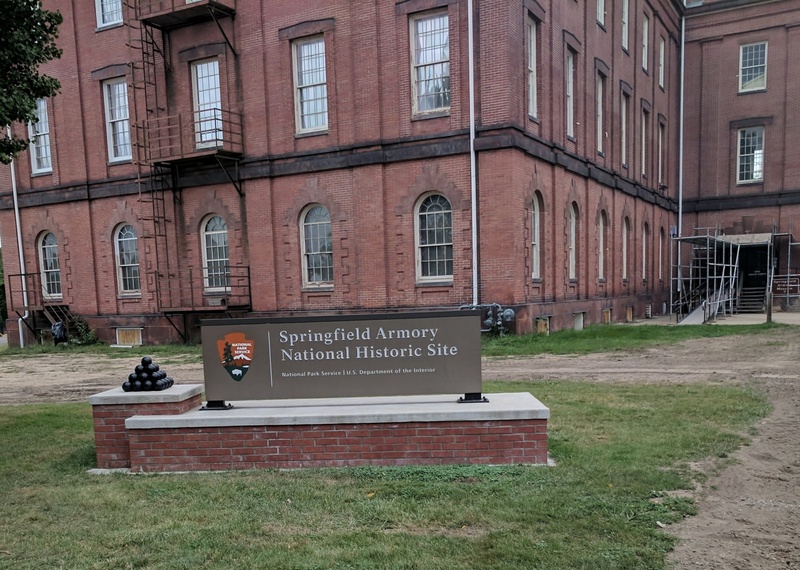 Just because the Smithsonian or Springfield is legally able to take another machine gun, they quite often simply don’t have the space to store what could very easily be more than a dozen examples of a certain type of firearm. Well then, why don’t the government museums accept the donation (making the gun now legal) and then turn around and donate it to a private museum that doesn’t have an example of that particular gun in their collection? After all, giving it to the government facility made it legal, right? Again, if only it were that simple. 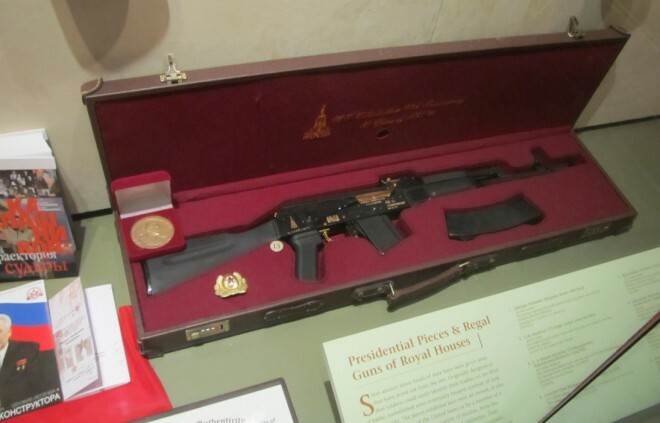 Once the firearm comes into the collection of a government museum, it cannot leave. The gun is only legal because of the institution that holds it. That means if it went to Cody or the NRA, it would once again be an illegal firearm. This is where it gets complicated and the United Kingdom actually comes out looking better than the United States when it comes to guns. Enter the “Museum Firearms Licence” (sic). 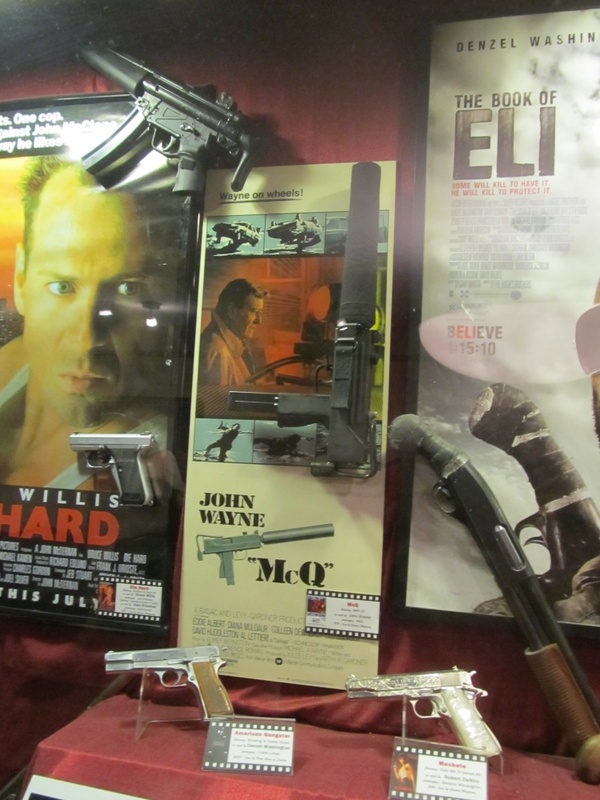 In the UK, a museum may apply for a firearms license that is specifically designed to allow them to take possession of what are known as “Section 5” prohibited weapons. These prohibited weapons include just about every type of arm that an American could legally buy at their local gun dealer. It also includes machine guns. Are you an average Joe who found an MG42 in your uncle’s footlocker? No problem; offer it to a museum with an MFL. Are you a curator at a museum in the UK with a valid MFL and you want to obtain a brand new MP5? No problem; work out a deal with the company and accession it into the collection. This brings us to another issue with US gun laws. If Cody or the NRA wanted to get a new machine gun of some kind for an upcoming exhibit (and trust me – we want them and so does Cody! ), we simply cannot do it because of the Hughes Amendment and its prevention of possession of machine guns made post-1986. In an effort to sum all of this up, I’ll leave you with this: As a museum professional who could have retired by now if I had a dollar for every time someone contacted me and wanted to donate an unregistered machine gun and I’ve had to turn them down,the one and only time you’ll ever hear me say, “Why can’t we be more like the UK?” when it comes to gun laws is in reference to the Museum Firearms Licence. When it comes to guns and museums, our cousins across the pond got it right for once.